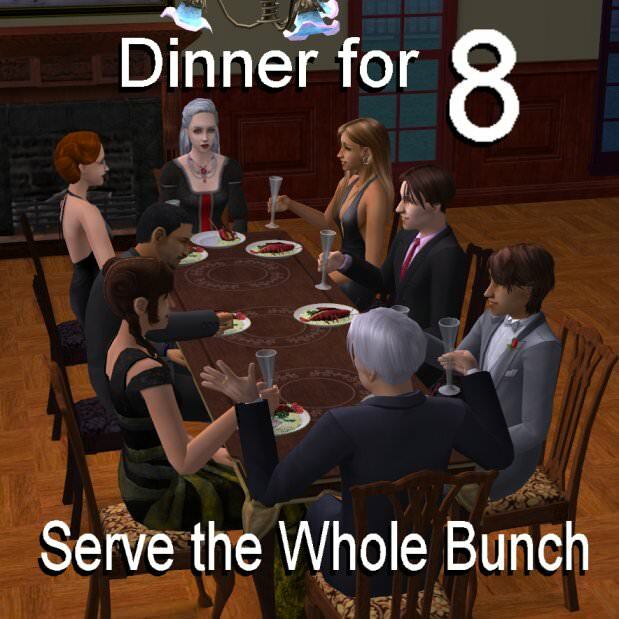 Description: This mod changes the number of servings to 8. 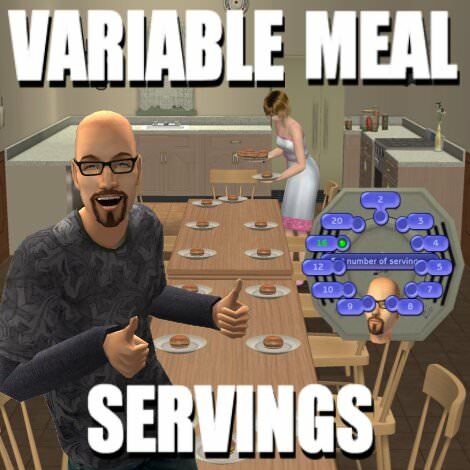 Description: This mod lets you choose the number of servings. Description: Always stocked fridge patch.